So as most of us know, Microsoft have released a Technical Preview of the Future release of Windows Server (10). I am in the process of testing out some of the new features but would like to share what I have found. So Microsoft have previously worked on optimising RemoteFX Graphics implementation around the end user experience. In this Technical Preview, Microsoft have optimised RemoteFX capabilities that improve a VDI Experience and support OpenGL and higher Memory. Configurable, Larger dedicated Video Memory, Larger dedicated VRAM and Configurable VRAM. 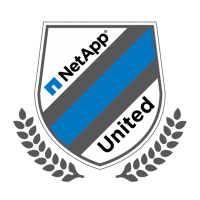 Performance improvements targeting stability and application compatibility. I have started to build a Lab environment up with the future RDS and can say a lot of the current features have not changed. 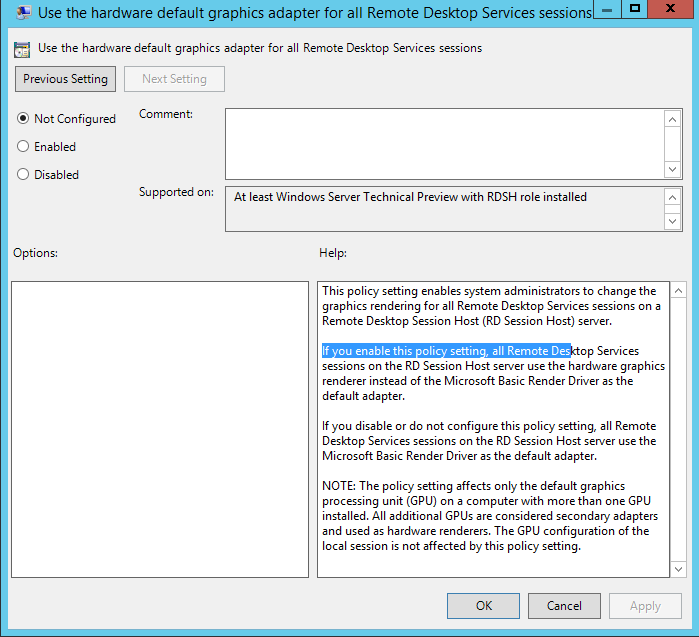 This policy has been created for Session Based Deployments, and as it says on the tin….. allows you to use the Hardware Graphics render rather than Microsoft’s Software render as default. This is a useful for all those how have had issues with app registration delays in completion. 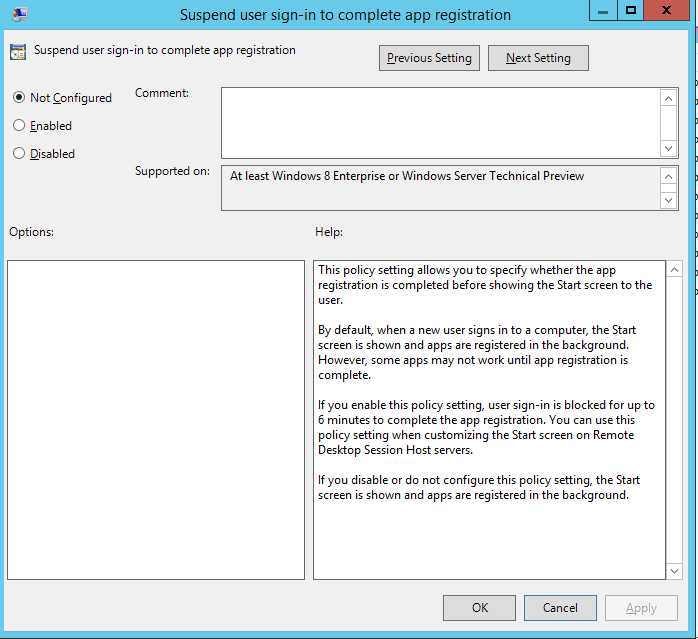 This group policy suspends user sign-in for up to 6 mins to complete the app registration. did you have a go with RemoteFX on the Tech Preview? I can’t seem to get the display drivers to work with the guest VM’s. 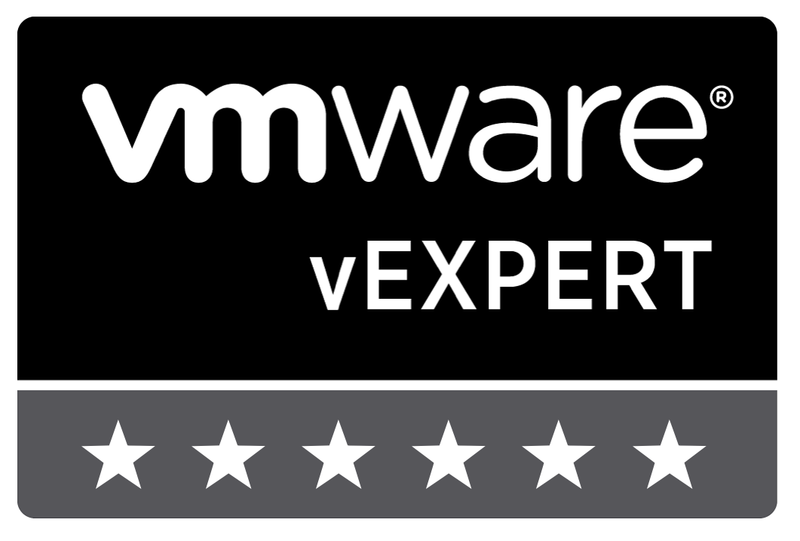 Tried Gen1 and Gen2 VM’s and no, go. Both the tech preview and Win 8.1u1.